Today, wearing a ring can represent a lot of things from culture and fashion to style and more. It can be use in a more fashionable and versatile manner, viz. belly rings, ear rings, nose rings and many more. In a traditional sense, however, a ring, which is most often worn around the finger, symbolizes an emotional connection (the reason why rings are exchanged the world over when making a marriage proposal). Like all other jewelry items such as necklaces, earrings and bracelets, rings of different designs can be used to match a number of occasions. With advancement and the demand for more designs of rings for different occasions, designers have introduced a huge variety of rings to choose from. 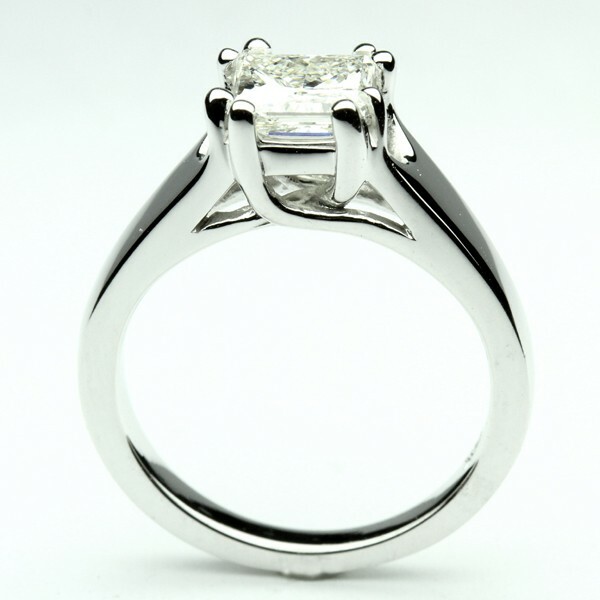 Usually it is Gold that people prefer to anything else when it is about buying a ring. Apart from Gold, silver and platinum rings are trendy and good looking. Titanium and even stainless now are used as substitutes for the expensive metals. There is huge choice available when we talk about gemstones. Since times immemorial, it has been in fashion to have a ring that carries one’s birthstone. For instance, the birthstone for Aries is Aquamarine. For other sun signs the stone changes accordingly. These colorful gemstones are as good to wear everyday as they are for matching with your favorite dress for a special occasion. 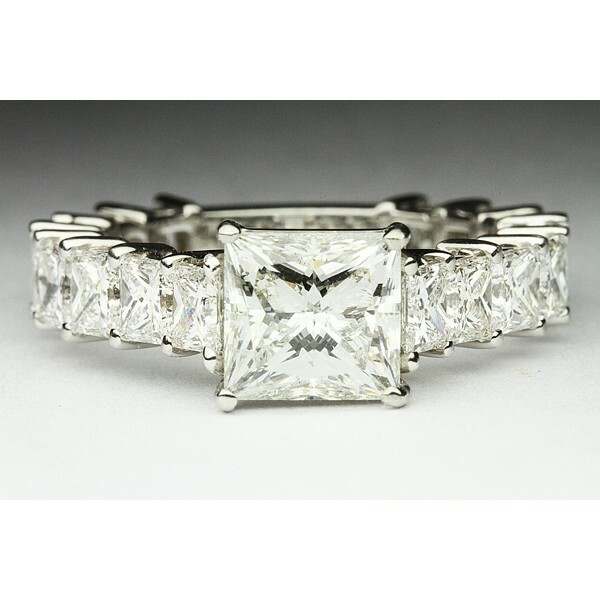 With a huge variety of rings that can be purchased online as well as offline. For those who have a taste for the royal feel, Celtic style is the best. For all formal occasions most people, be it men or women, they all like the classic designs, with elegant diamonds, and designs that don’t shout too loud. For regular parties too there are a number of toned down designs of rings one can buy. For pompous occasions like weddings, and big red carpet events, celebrities and famous people are always seen flaunting elaborate rings, some with large gemstones studded in ornate designs, vintage and classy. For daily wear, most people are seen settling for the more chic designs. One’s that are eye catching, but not too gaudy. Men and Women are considerably different when it comes to choosing a ring to wear. Their choice reflects the intrinsic gender difference when it comes to selecting a particular design of ring. Off late, both men and women have developed a taste for out-of-box rings. Previously, most of them would settle for Gold. Now they like experimenting with a variety of other metals, gemstones and styles. Their knowledge about metals, diamonds, stone settings, etc has grown manifold, all thanks to the internet. Moreover, there are rings that fit all the different pockets. 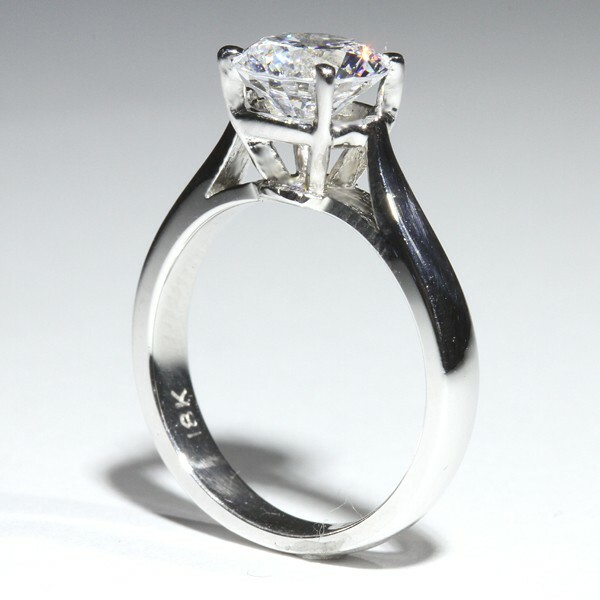 From expensive originals to their less expensive imitations, one can chose rings that suit their budget.